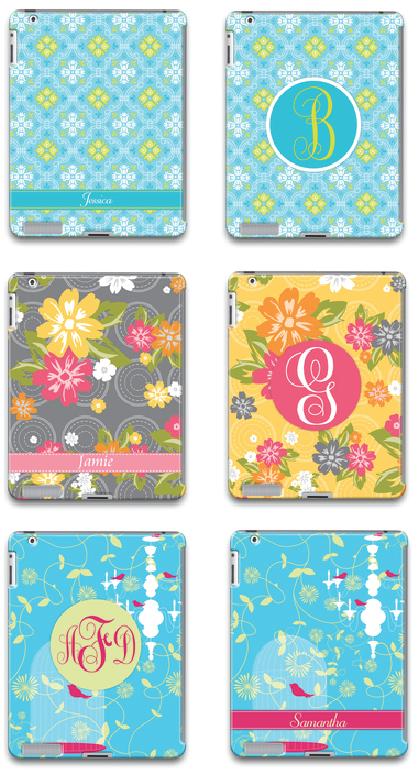 We are so excited that our new iPad and iPad mini cases are available through MyCustomCase.com. We also have phone cases available which we’ve posted about here. 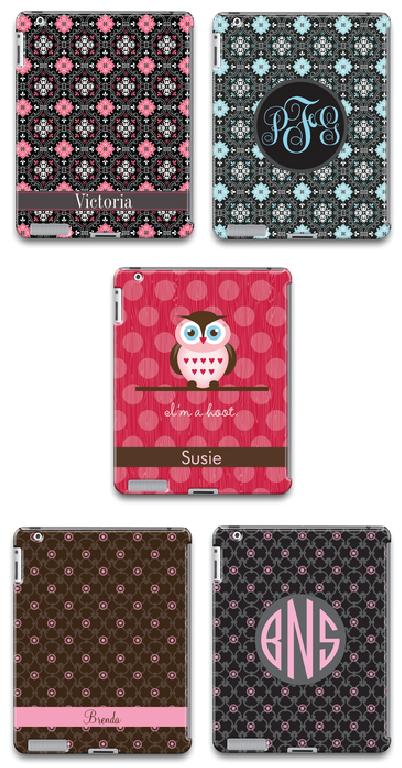 If you’ve not ordered from MyCustomCase before, the quality is outstanding and the customer service is excellent. I love how they package and ship their products, it’s like getting a gift in the mail. They definitely go the extra mile! Here are a few of our new cases and below the links to the cases on the site. Enjoy!